49% of American adults (age 35-44) own a tablet. With so many applications, tablets are great for streaming videos and music, surfing the internet, sharing pictures, reading and connecting on the go. But many people aren’t happy with the limited capabilities many tablets have in a business setting. 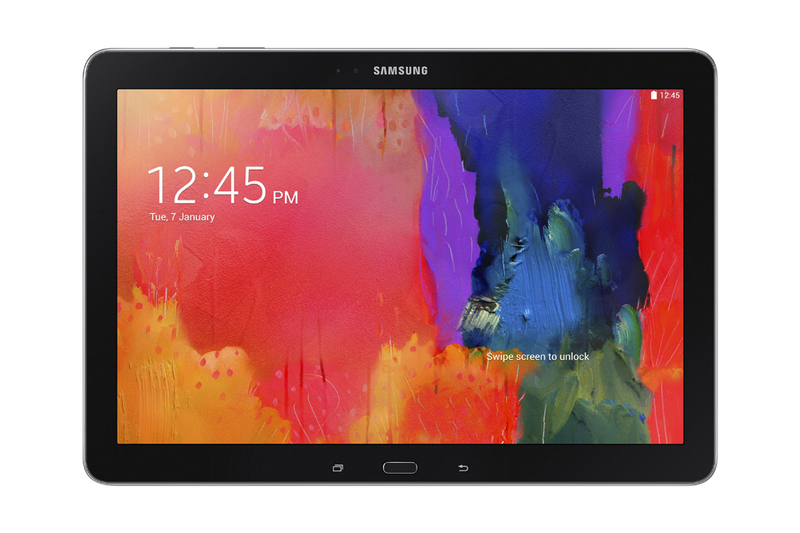 Samsung hopes to change that with the release of their newest tablet, the Galaxy NotePro 12.2. Will this tablet deliver what so many professionals are looking for in a tablet? We can’t say for sure, but we do know this tablet appears bigger and better than anything Samsung’s released yet. The NotePro is bigger than any of Samsung’s previous devices, and it’s tailored for businesses. The device has a 12.2 inch display with a 4 million pixels—meaning it displays images bigger, clearer and sharper than before. It’s also better for multitasking since it can display up to 4 windows simultaneously, allowing you to work seamlessly across several platforms or websites. Businesses will also love the e-meeting, webEx and remote PC functionality that will make sales calls, pitches and business meetings more streamlined and productive. There are a host of new features creatives will love as well. For example, the handwriting feature will convert jotted notes into digital text and the Sketchbook platform will let you sketch drawings and convert them to digital renderings with just a few clicks.